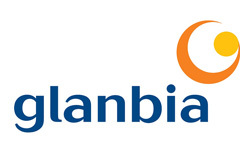 Glanbia plc are global leaders in performance nutrition, cheese and ingredients production. Image Supply Systems provides audio visual and video conferencing supply, integration and support for national and international Glanbia sites; Ireland, UK, Denmark, US, Australia and Singapore. AV supply and fit-out of Glanbia Ingredients Ireland in Belview, Co. Kilkenny; the new state-of-the-art dairy processing facility. 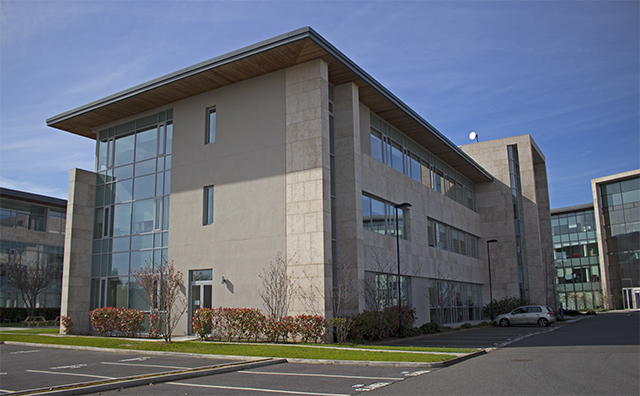 Supply and integration of Polycom Group VC and AV facilities in Glanbia House, Kilkenny. Supply and integration of Polycom Video Conferencing Core Infrastructure. Support of Polycom VC Systems and Core Infrastructure throughout Ireland and worldwide. Provision of professional quality, fully integrated presentation systems for local, national and international communications. Integration in a variety of settings including Meeting Rooms, Presentation Areas and Shared Spaces. Comprehensive, consolidated worldwide technical support service.